Guided tour with services of Celtic Horizon Tours reps throughout. 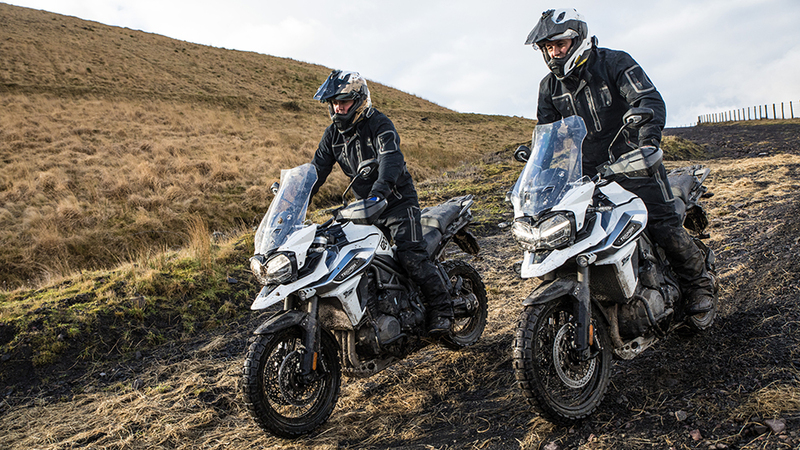 Located at the foot of the Brecon Beacons, you’ll have lots of unforgettable riding experiences on dramatic natural terrain and stunning scenery with 360 degree views riding the latest generation of Triumph Tiger and Bonneville Street Scrambler motorcycles. Advice and guidance is provided from an experienced team of instructors who will maximise your skills and techniques from start to finish. 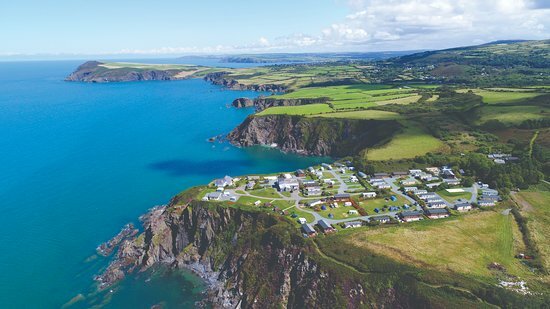 The world-class facilities include a multi-terrain arena, fully equipped adventure centre; incorporating classroom, briefing room, and refreshment area. Our experienced, dedicated team are fully-qualified to assist all guests in every aspect of getting the most from their off-road riding. I would like to enquire about the holiday deal "Triumph Adventure Experience - Powys, South Wales".